JACKSON, Wyo. — The U.S. Fish and Wildlife Service has resumed feeding elk on the National Elk Refuge after deciding against supplemental feed last winter. 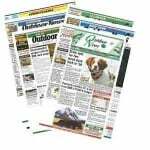 The Jackson Hole News & Guide reports the feeding began last Wednesday, the first time since March 2017. Biologists decided last year that feeding wasn’t required because snow was scarce and plenty of grass was exposed for elk to graze on. Snow is heavier this year, with about 30 inches on the ground in Jackson. The refuge is north of Jackson. 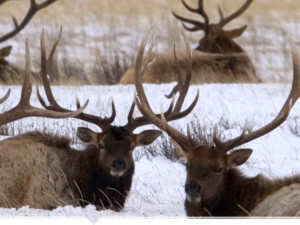 More than 5,000 elk had gathered on the refuge’s southern area by the previous week. The Fish and Wildlife Service feeds the elk alfalfa. Feeding will taper off in the spring.